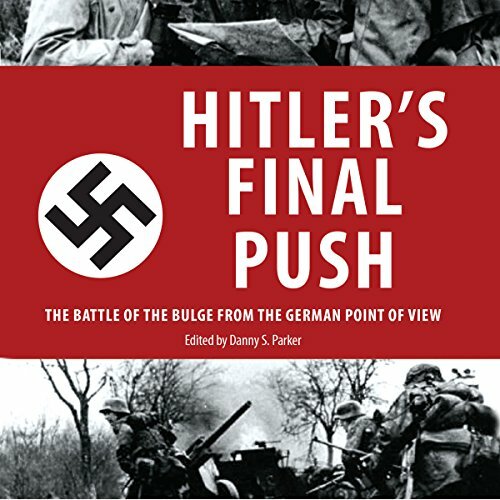 Showing results by author "Danny S. Parker - editor"
Notes on one of the most infamous and bloody battles of World War II - from the German perspective. As the Allied armies swept toward the Reich in late 1944, the German high command embarked on an ambitious plan to gain the initiative on the western front and deal a crippling blow to the Allied war effort. As early as August 1944, when the Germans were being crushed in the east and hammered in Normandy, Hitler was talking of an offensive aimed at destroying as many American and British divisions as possible in a massive surprise assault.